Babar Baloch expressed that the funds available to help refugees and migrants are steadily falling. “UNHCR’s requirements of US$1.968 billion for the Syria situation are currently only 35 percent funded,” said the UNHCR Spokesperson at the press briefing at the Palais des Nations in Geneva. “With 68.5 million people forcibly displaced worldwide as of the start of this year, funding by governments for refugee and other displacement situations has seldom been more pressured. Based on contributions to date we expect funding for 2018 to meet just 55 percent of the $8.2 billion that is needed. This compares to 56.6 percent in 2017 and 58 percent in 2016. In short, donor funding is falling increasingly behind as the number of forcibly displaced worldwide has grown. In situation after situation we are seeing increases in malnutrition, health facilities being overcrowded, housing and shelters becoming increasingly dilapidated, children either in overcrowded classrooms or doing without school altogether, and growing protection risks because of shortages of personnel to deal with unaccompanied children or victims of sexual violence.” stated Baloch. 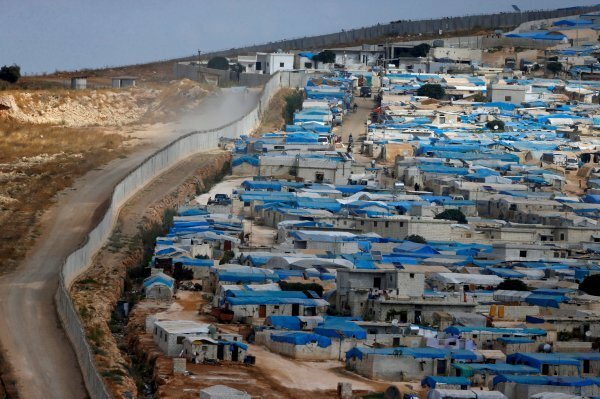 It’s been said that some 5.6 million Syrian refugees in the region and another 6.2 million displaced inside the country are directly affected by the funding shortfall. UNHCR’s requirements of US$1.968 billion for the Syria situation are currently only 35 percent funded. 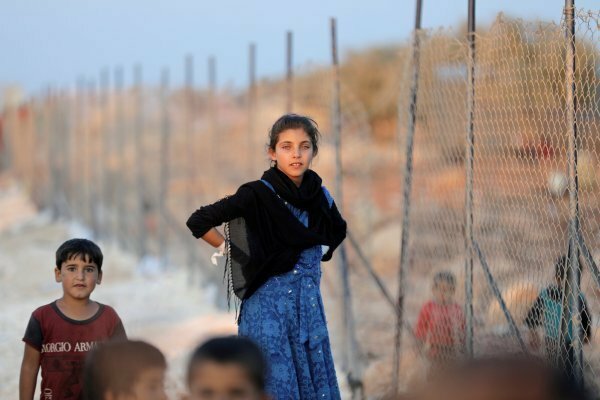 Turkey that takes special care to ensure access to education for the Syrian refugees, has spent $30 billion on the refugees since the civil war in Syria broke out in 2011. The international community did not help Turkey in dealing with the crisis.